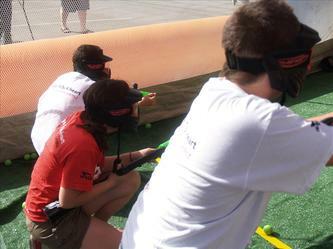 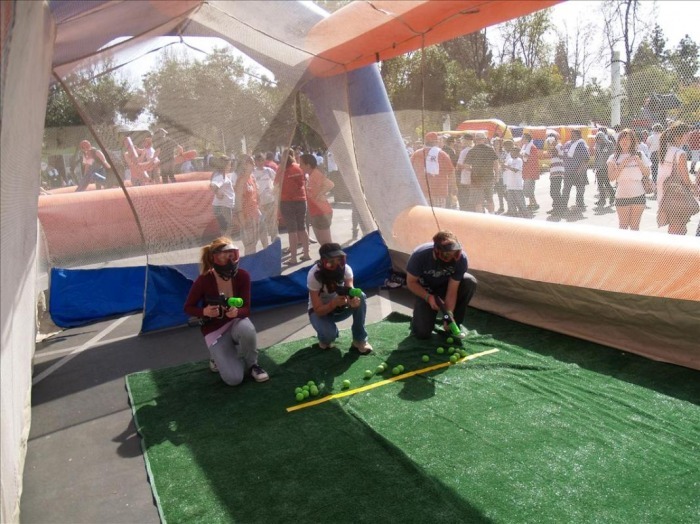 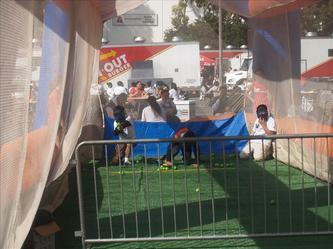 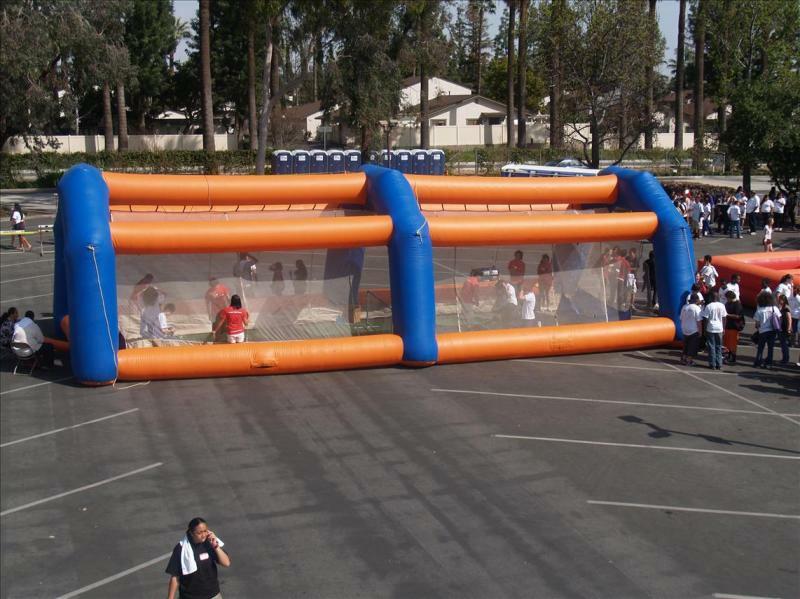 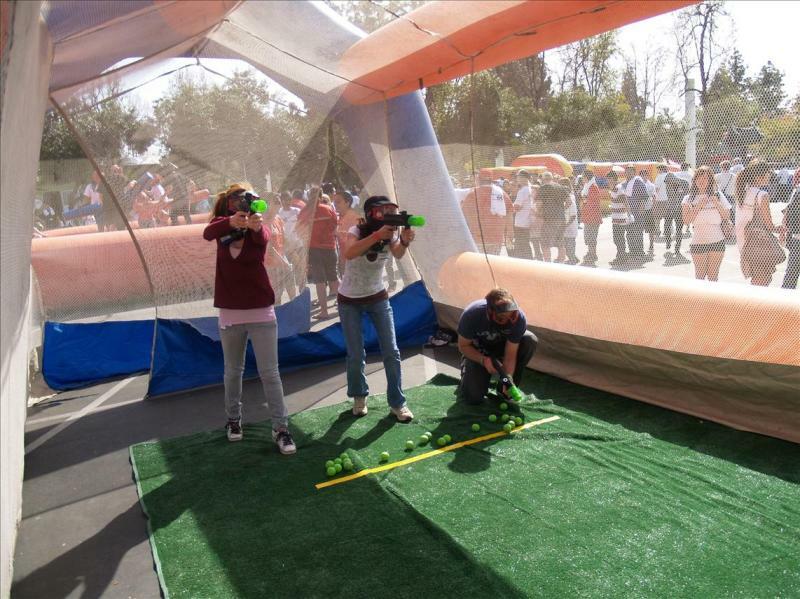 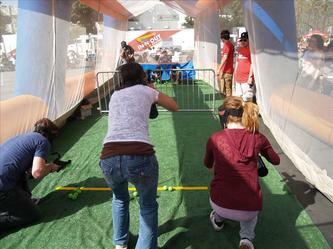 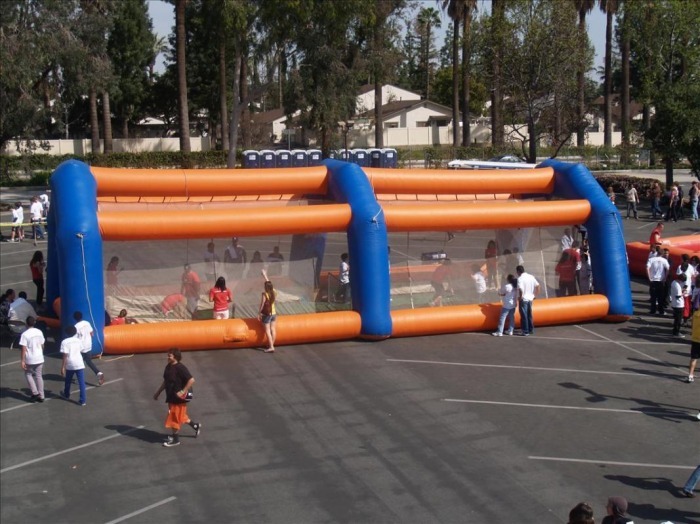 Air-Ball-Speed-Tag - Interact Event Productions - Corporate Event Planning at Wholesale Prices! Adrenalin pumping action for ages 7 +. 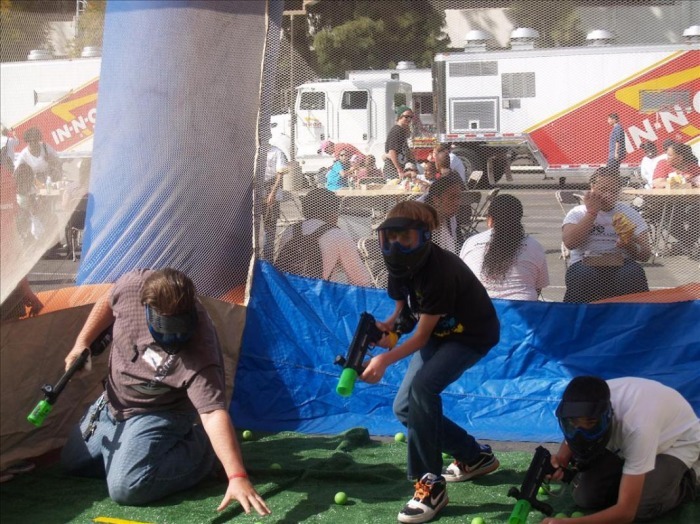 All the excitement of paintball without the mess and injuries.